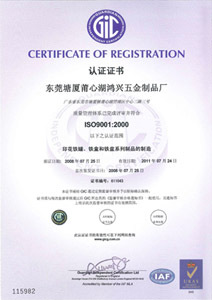 Polysun Products Ltd. is a specialized manufacturer with ISO9001:2000 certificate and has rich experience in producing tin cans and trays for clients worldwide. To satisfy clients? 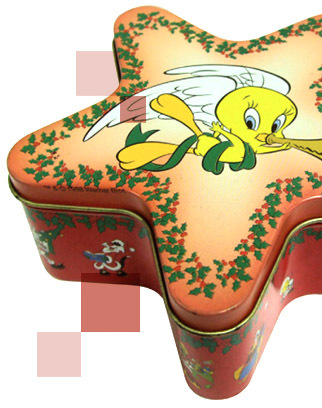 need, we provide many different shapes of tin products in various sizes for clients? selection. Our factory is located in Dongguan, China with 9,100 square meter of production space and workforce of 400. Our estimated annual production capacity is 16,000,000 units. OEM and ODM products are welcome according to customers' requirements such as special printing, embossing, debossing and etc. Our quality and material are guaranteed to food grade standard for food package. Please don?t hesitate to contact us for any queries. We guarantee to provide you good quality and service.